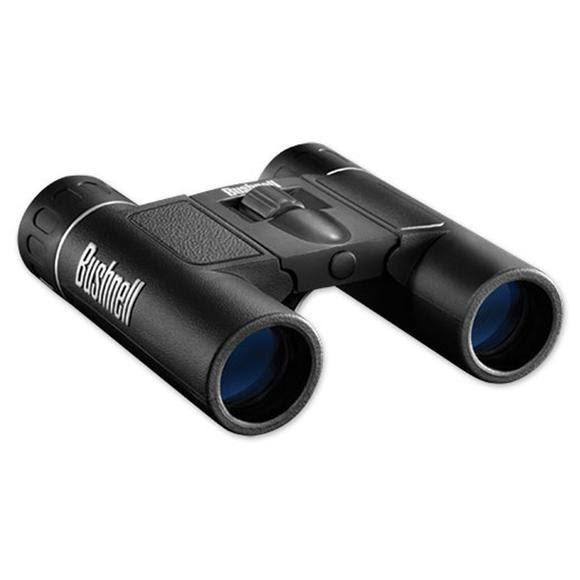 Travelers, nature observers and concert goers listen up: the Bushnell PowerView series offers the largest line of quality, affordable binoculars. No matter what your purpose, you'll find a variety of magnifications, styles and sizes, and fully-coated optics for bright, vivid images. Travelers, nature observers and concert goers listen up: the Bushnell PowerView series offers the largest line of quality, affordable binoculars. No matter what your purpose, you&apos;ll find a variety of magnifications, styles and sizes, and fully-coated optics for bright, vivid images. Field of View (ft. @ 1000 yds) 240 ft.